Timeless grace that transcends beyond comparison is revealed behind the wheel of Maserati. A vision on wheels, Maserati has always been at the forefront of engineering and award-winning design. So, isn’t it time to be bold and take ownership of a global icon? 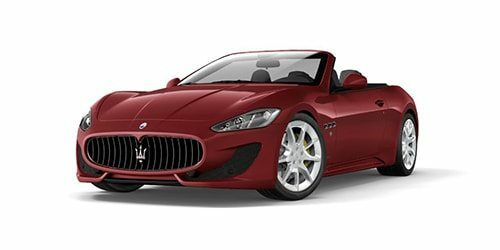 Explore inspiration at Maserati Beverly Hills and Van Nuys Maserati and dare to compare the competition. 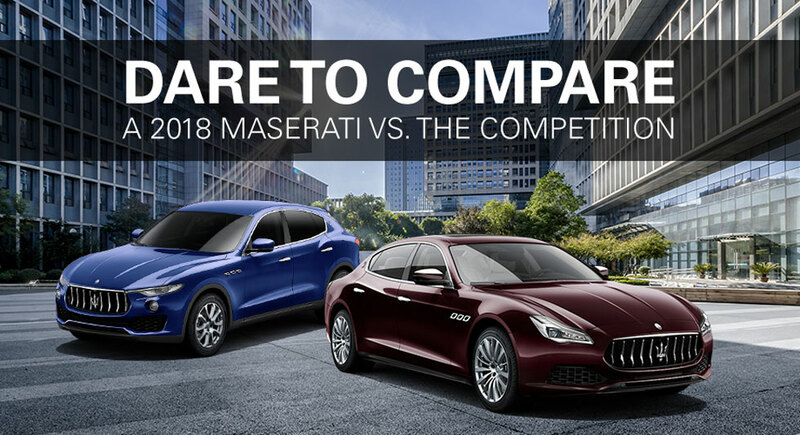 With a mere $20 per month difference, discover why the Levante boasts $11K more in standard content. Luxury features, convenience amenities, even safety systems are just the beginning of how the Levante outshines the Cayenne. Providing improved handling, better power and an enhanced tow capacity, you can trust that the Levante will have the upper hand when navigating the road ahead, no matter the conditions. 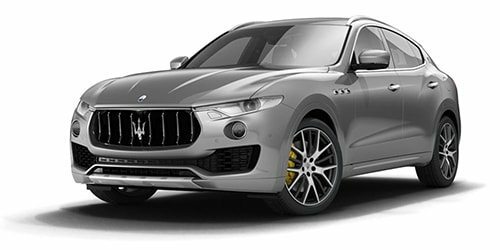 To keep occupants safer, the Maserati Levante is equipped with a Rear Cross-Path Warning System and active headrests that are standard to protect passengers from whiplash. The Porsche Cayenne offers neither. Get ready Levante occupants to bring the outside in with the panoramic sunroof exposing a crystal-clear view of the beautiful sky above. For passengers focused on interior features, the 8.4-inch touchscreen can be viewed from every seat. With over $7,000 more in standard content, discover why $284 per month less equates to so much more. Move over Range Rover, the Levante’s muscular engine is powering through. Boasting more horsepower and torque, the Levante is ready to outperform its top competitors. Discover how $300 a month can make such a distinctive difference. The difference between the Quattroporte and the Panamera does not stop at power. 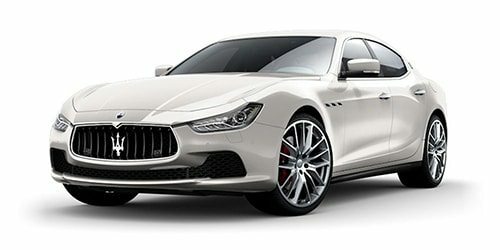 It’s unique combination of performance and elegance soars the Quattroporte to the top of this comparison. 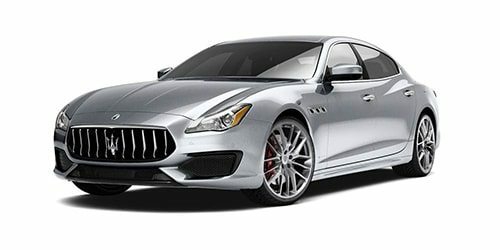 Boasting more passenger space, more cargo space, plus an array of convenience features, isn’t it time for you to test-drive the 2018 Maserati Quattroporte? Get behind the wheel of the beautifully carved Italian design that always delivers more. 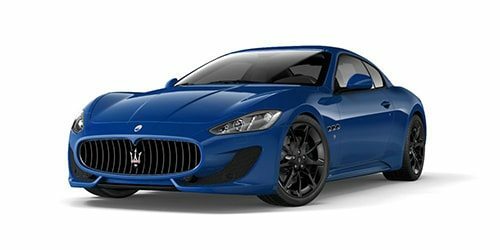 Discover why Maserati is your vehicle of choice at Maserati Beverly Hills. Visit us today and test-drive your new Maserati.